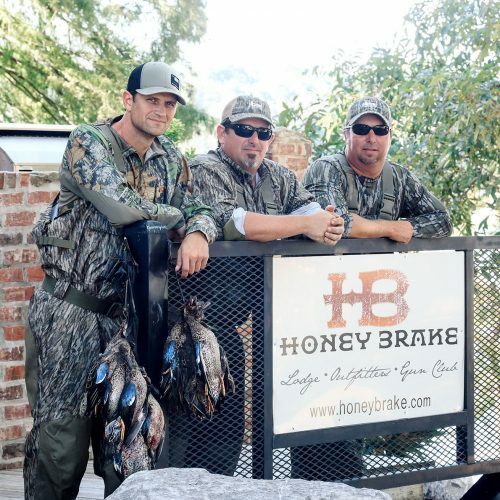 POMA Vision Afield Waterfowl Photography Summit at Honey Brake Lodge will be a unique gathering of top photography talent, waterfowl category product partners, and the sporting publications that feature their work and products. 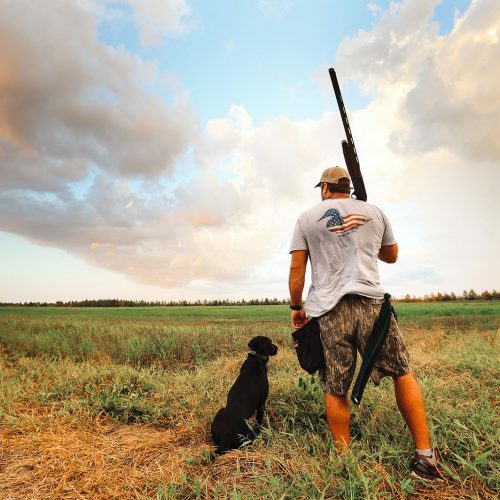 With one of Ducks Unlimited’s largest Wetlands Restoration Projects – the Honey Brake Lodge property – as the backdrop, attending photographers will create exclusive images, network with publishers and product sponsors, and learn from experts how to improve their craft. 5:45 for coffee and meeting with assigned Guides in Locker room at the Lodge. Groups can be split into half going to the Waterfowl blinds , we have three tree blinds, one stander blind and one pit blind to choose from. and half to Dog training facility. We will be traveling to the blinds via Polaris Ranger Crews and to the Training facility in the Nissan Titans. 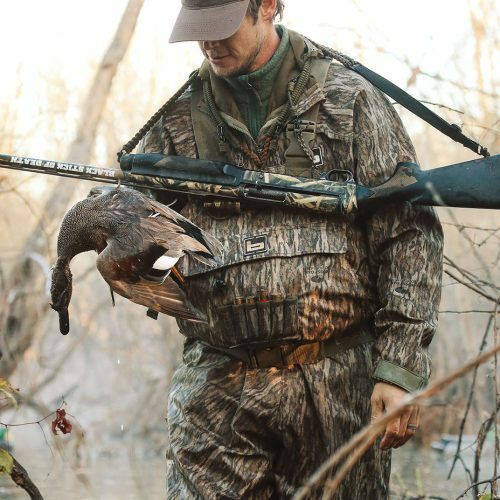 5:45 – 10:30 will be spent in the blinds in a waterfowling scenario with staged shooting, decoying ducks, dog work, guides in boats, working decoys, and of course, the ducks. Those that go to the dog training facility will be shooting dog handlers running their dogs of various ages through hunt trial testing in the multiple different scenarios. 11:00 – 3:00 will be used for lunch and downloading content as well as talking with MFG’s and corporate partners about their various different products showcased throughout this event. 3:30 – Dusk will be a reversal of the mornings events, those that went to the blinds can go to the dog training facilities and vice versa. We have three types of blinds set up and for different looks for the photogs. The sunsets are fabulous in all locations and the photos of the ducks coming into roost should be spectacular. Option: We have a very special Blue Heron Rookery on Larto lake and we have two boats available to shuttle people into this location in the evenings as well. Dinner will be served at the Lodge at 6:30, with socializing after. Cleanup day…Whatever the photogs haven’t gotten in terms of content, we will go back into the field and pursue on the same schedule as above until after lunch and then most will be leaving and the workshop winds down.